With new technological developments, motorbikes have evolved from scooters of yesterdays to power cruisers or super motors of today. These modern bikes need the best and the most advanced batteries to power them. 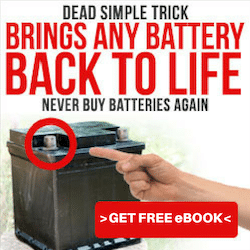 And, like all batteries, motorcycle batteries can go flat or even dead maybe from misuse, neglect, overcharging, self-discharging or left unused for a long period of time. 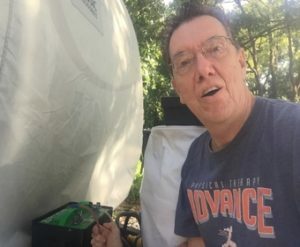 When you are stranded in the middle of nowhere in your Harley Davidson Dyna Super Glide Custom, you realize how important it is to know how to charge a motorcycle battery​ if this is especially the first time for you to do. ​(Check this video if you prefer watching the video to reading the rest).  A fully-charged 12-volt motorcycle battery measures around 12.6 – 13.5 volts between terminals subject to its chemistry. 12-volt motorcycle batteries deliver useful energy only through a defined range — from over 14 volts (when fully charged ) to as low as 10.5 volts when in use or has under load (when starting the bike is difficult, or the lights are dim ). A 12-volt battery will not go over 14 volts for more than seconds except when it is being charged. The minimum limit is 10.5 volts (used in testing) and clearly inadequate in practical use. 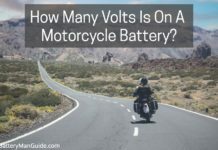 The unwritten rule in charging a battery of a motorcycle is that it must never be charged at more than one-tenth of its amp hours. It means that a 30 amp battery should not be charged more than 3 amps in a period of 10 hours. You don’t know what problems you’ll be facing if you overcharge your battery….. A boiling electrolyte, an overheated battery that could bend the plates or a worse case scenario of the battery exploding, especially if there is an excessive release of hydrogen gas and a spark nearby. 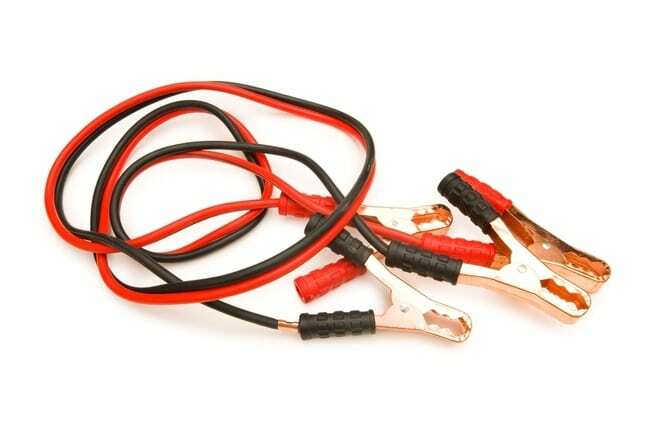 Pull out the battery from the motorcycle using pliers and set it on a table, a flat bench or on the floor Inspect the connections for tears or corrosion. If you are using a flooded lead acid (with caps) inspect the levels of the fluid on each cell before charging. If any one cell has a low level, top it to the minimum level carefully with distilled water. If you are charging a conventional flooded or wet lead acid battery, uncap the vent caps and vent out the charging area. An explosion could occur if there is a buildup of oxygen and hydrogen in the charging area or the battery. Plug the battery charger into an electrical outlet and switch it on. The number of hours it will take to charge your battery will depend on the discharge rate or how depleted your battery is. If it is totally depleted, you might need to charge it overnight. ​STOP if the battery feels hot to the touch while charging, Let the battery cool first before continuing to charge. Heat can damage the plates, and a too hot battery can blow up. Connect the charger to the battery properly; positive battery post to positive (RED) charger lead and negative battery post to negative (BLACK) charger lead. Turn off or unplug the charger before disconnecting the leads. This will minimize the chance of the clamps looping on the terminals. For a motorcycle battery always use a Motorcycle/Trickle Charger when charging. A Motorcycle/trickle charger delivers only 7.5 Amps during the charging process. Be very sure your charger has the same voltage as the battery you are charging (6 or 12 volts). Large automotive-type battery chargers are also devised to charge large truck or car batteries. It is easy to overcharge your small motorcycle battery with them if you’re not careful. Now, you learned the ways to charge your battery. Maybe you wonder, if there are specific type of battery for motorcycle? Basically, a motorcycle battery is clear/acid electrical storage device that stores energy to power a bike. It is a rechargeable battery that takes advantage of a reversible chemical reaction between the lead and the acid. This is the most commonly used battery in almost all applications that require a battery. The battery consists of a sulphuric acid solution as an electrolyte, lead plates and separators. A flooded or wet battery is not sealed, and liquid and gases do not recombine internally, rather the gases are externally vented. The gases produced internally are released straight to the environment. Steam, acid, and condensation can also flow through these vents, thus the need for maintenance. The electrolyte lost through the vent needs to be replaced regularly with water. Wet cells or flooded batteries are prone to corrosion lead plates deteriorate from exposure, and that could cause the battery to fail. It has a very poor internal construction and quite high internal resistance statistics. The VRLAs have to lead calcium alloy plates instead of the spongy lead dioxide plates of a flooded/wet cell battery., thus producing zero hydrogens during charging. Oxygen, however, is still formed, but unlike in conventional batteries, the gas is not vented but is combined with the active solution in the battery as water. That is why VRLAs do not need a top with water. The battery has a flame arrestor/safety valve to allow excess oxygen formed by overcharging to escape to avoid the battery from exploding. An AGM battery actually belongs to the VRLA family together with gel battery, and they are called sealed batteries. This is the most popular battery for motorcycle use because it is maintenance-free. In an AGM there is no free-flowing electrolyte inside the cell like that of a flooded or wet cell battery. Instead, there is a fiberglass matting soaked in electrolyte firmly anchored between the plates. There you go, you are now knowing the extra tips i have provided for you and the main topic. 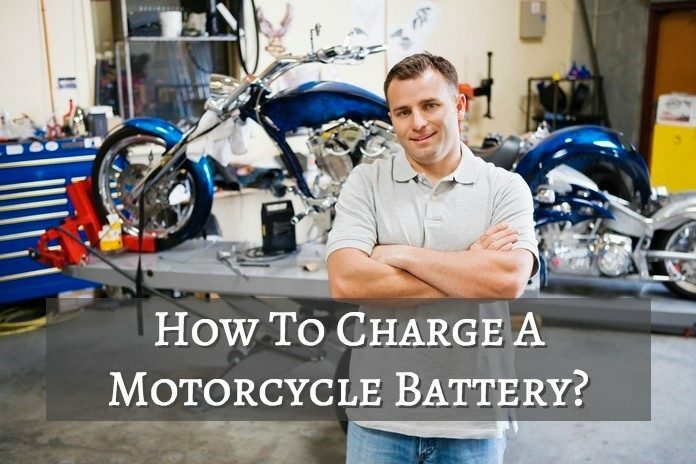 Well, You do not have to be an expert to charge a motorcycle battery. All you need to do is apply a little diligence. Read materials/instructions like this one on ​ways to charge a motorcycle battery, and in no time at all, you can be the expert yourself.